The extra convenience and cost saving of a single set » of tyres, all year round. Designed to perform in all conditions, » so the weather never catches you by surprise! Compliant with winter-tyre legislation » in all relevant countries. 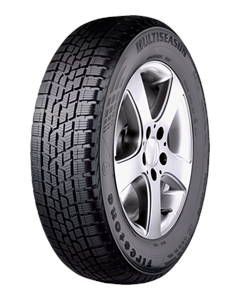 Sorry, we currently do not have any tyres with the Multiseason pattern in stock.